Homeless Animals' Lifeline Organization (H.A.L.O) leads the way as the oldest and most successful all-breed cat and dog rescue on the eastern side of Contra Costa County. To date, H.A.L.O. 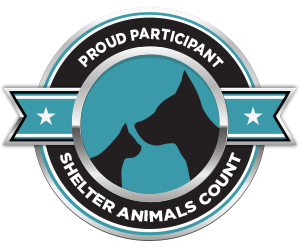 has successfully placed over 10,000 dogs and cats into loving homes, since 2001, giving these wonderful animals, and their humans, new lives. H.A.L.O. is an all volunteer organization. All cats and dogs are lovingly cared for in our fosters' homes. H.A.L.O. 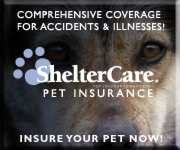 is committed to working with local communities to help provide information and education about pet care and rescue. We have a large group of volunteers of all ages and work with schools to help educate local youth about the importance of pets in our lives and on how to properly care for them. Your premium does NOT increase as your pet ages. Accident coverage always begins the next day. Thank you Keller Canyon Mitigation Fund for awarding HALO a $5k grant for the 2018-2019 grant period.